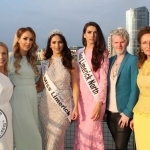 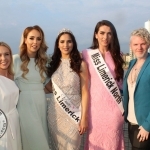 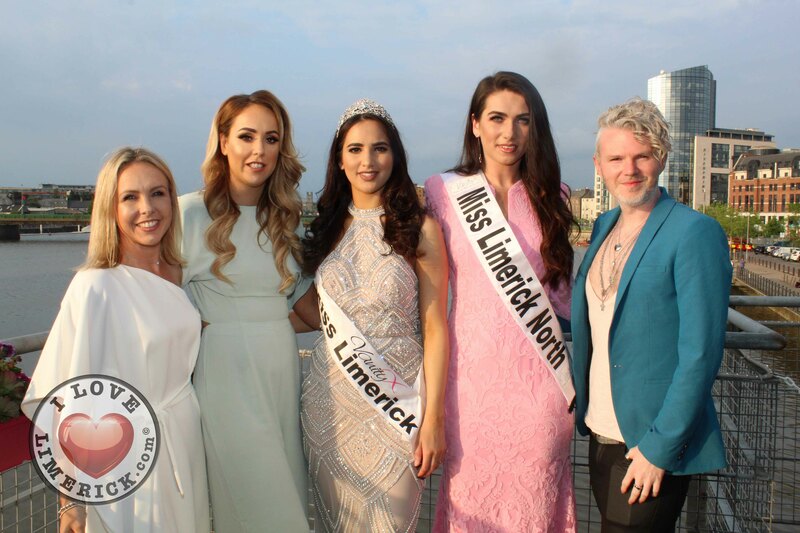 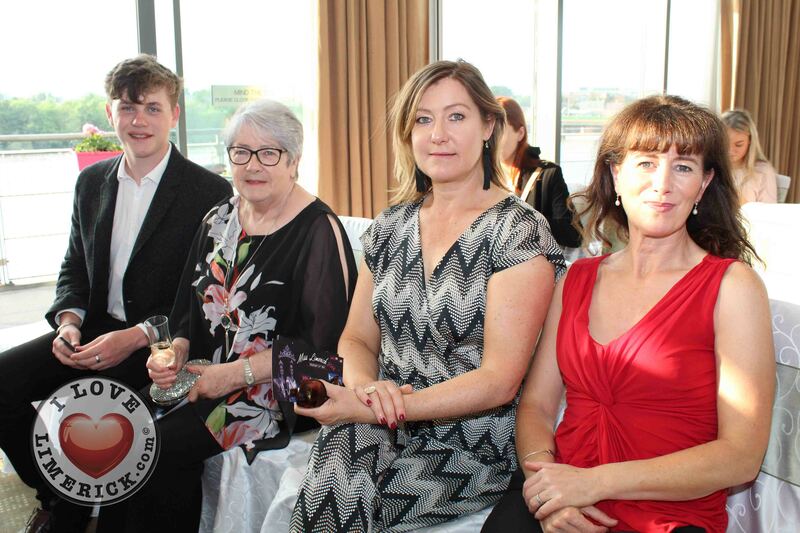 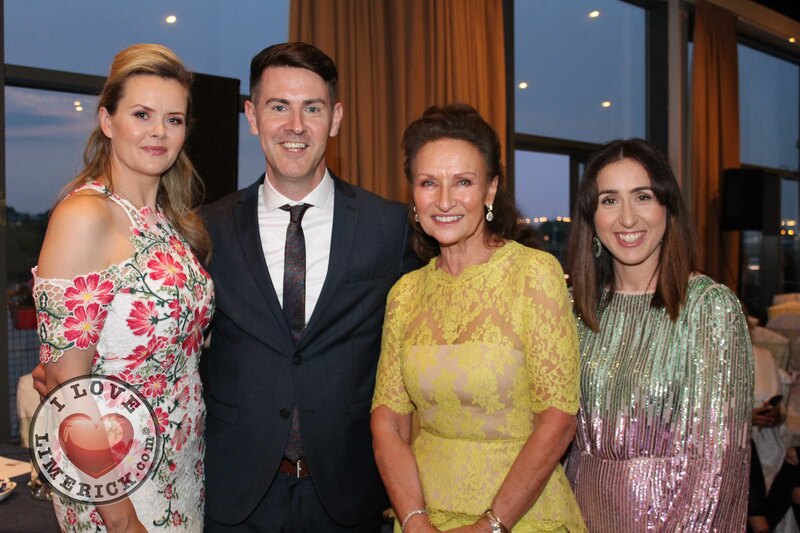 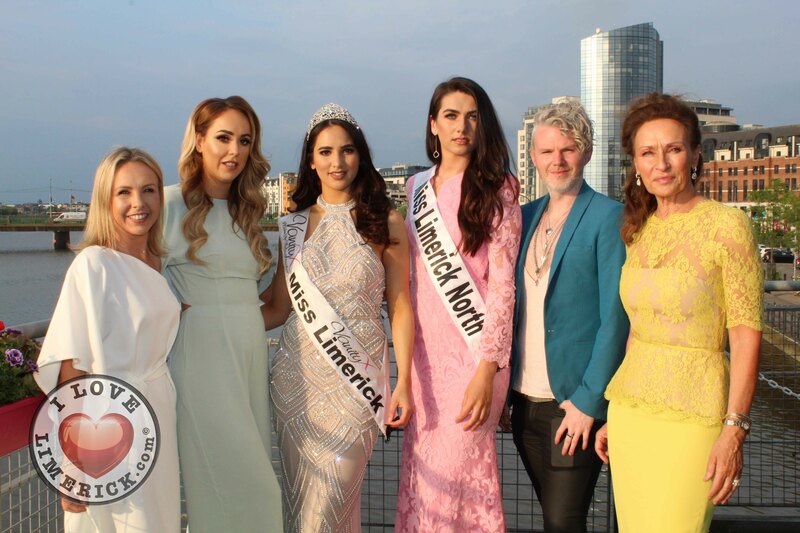 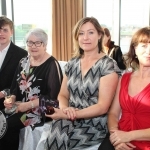 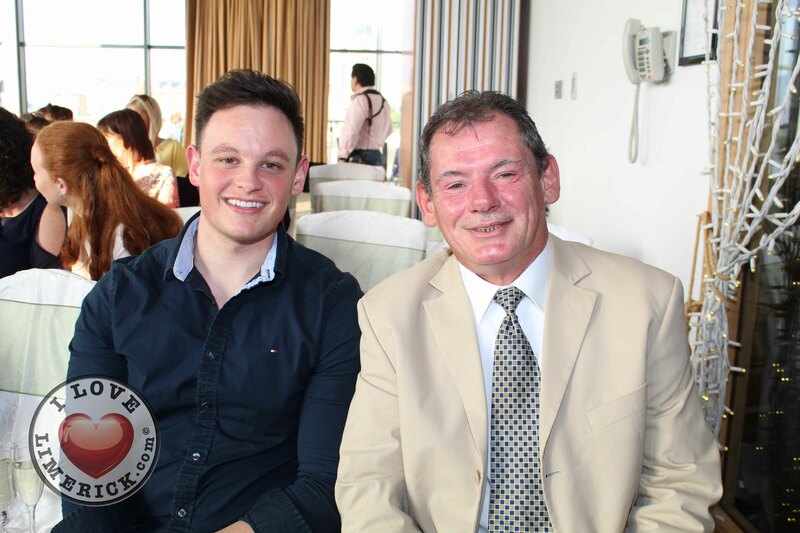 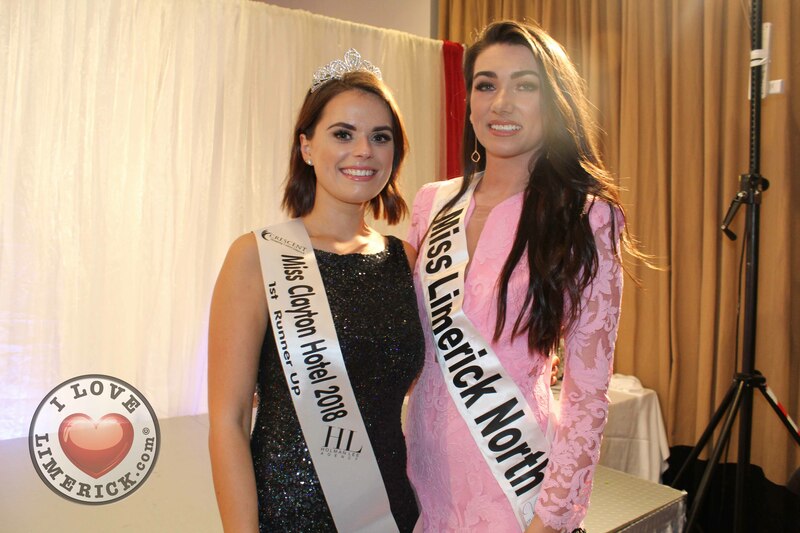 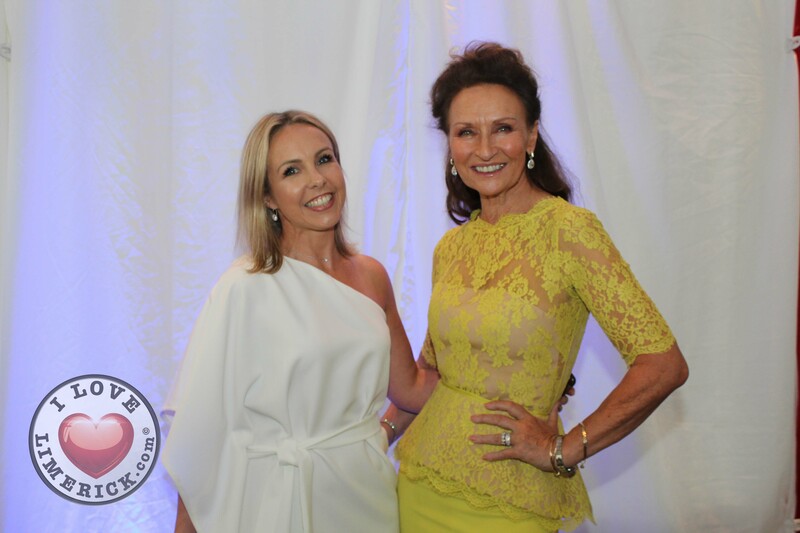 The annual Miss Limerick 2018 competition, in association with The Holman Lee Agency, Crescent Shopping Centre and Clayton Hotel Limerick took place in the Clayton Hotel last night, Thursday, May 31, 2018. 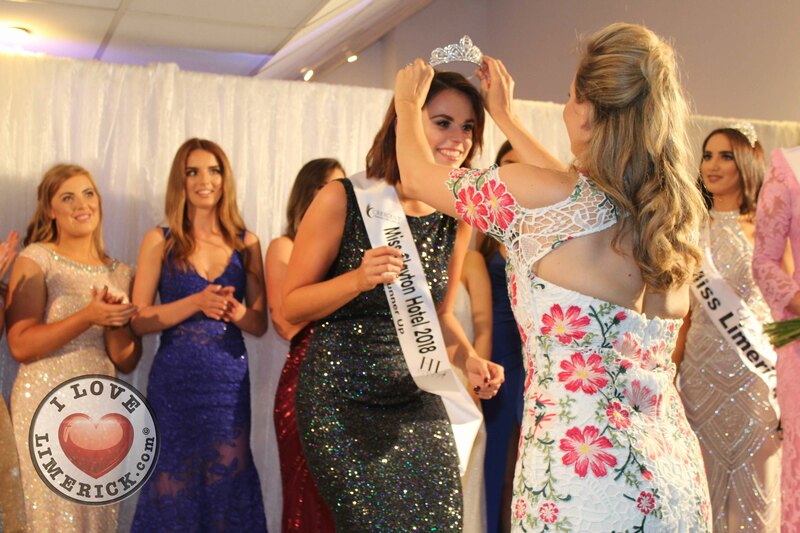 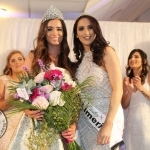 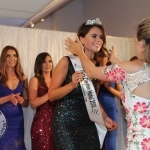 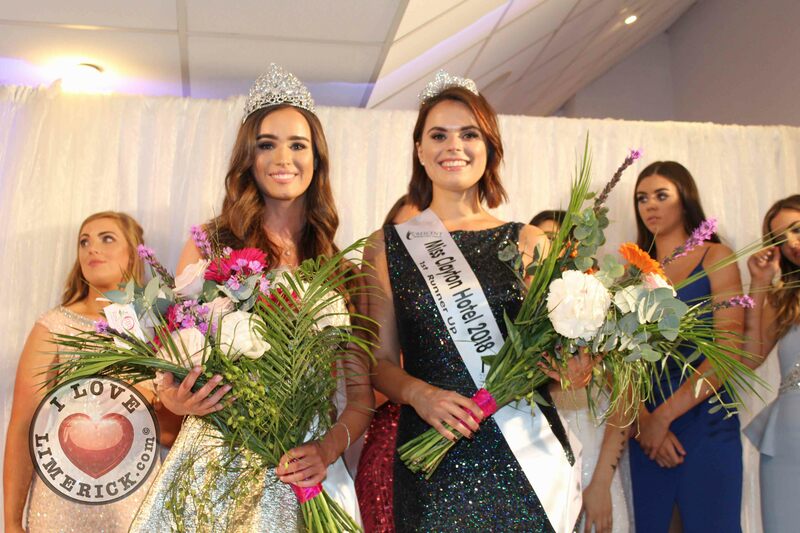 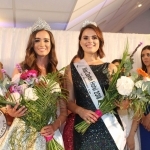 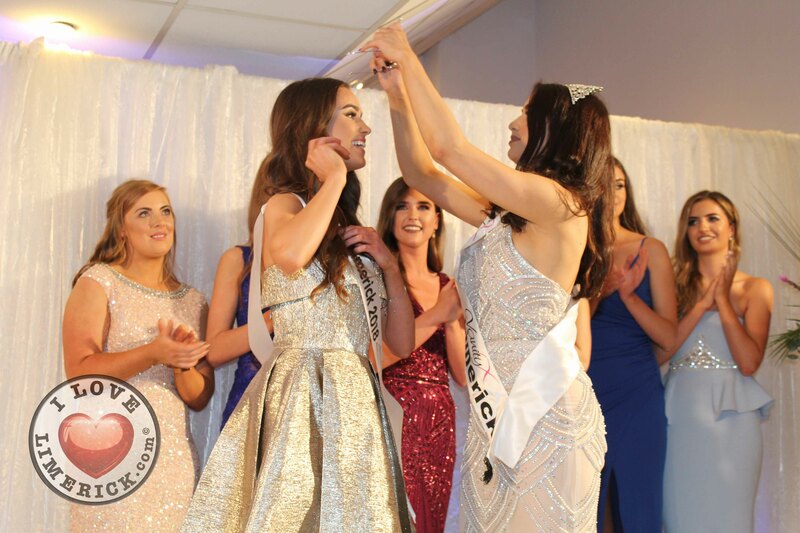 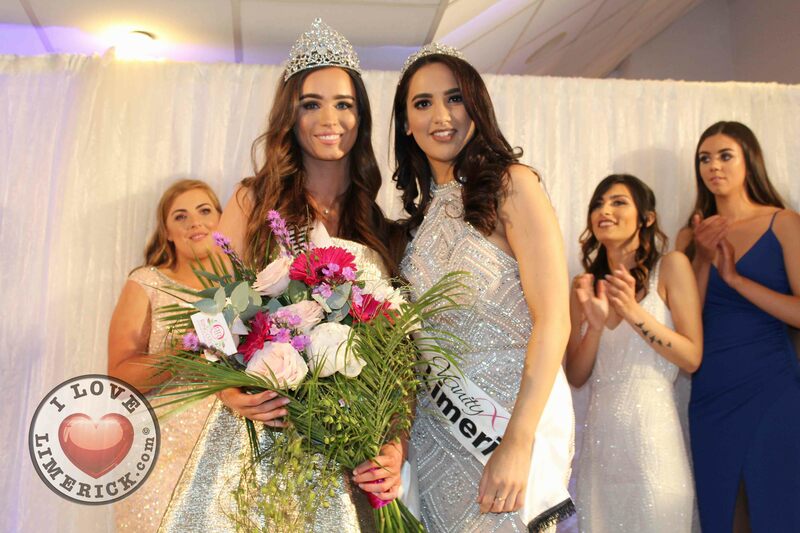 There were plenty of hugs and smiles as Beibhinn Harran was crowned Miss Limerick 2018. 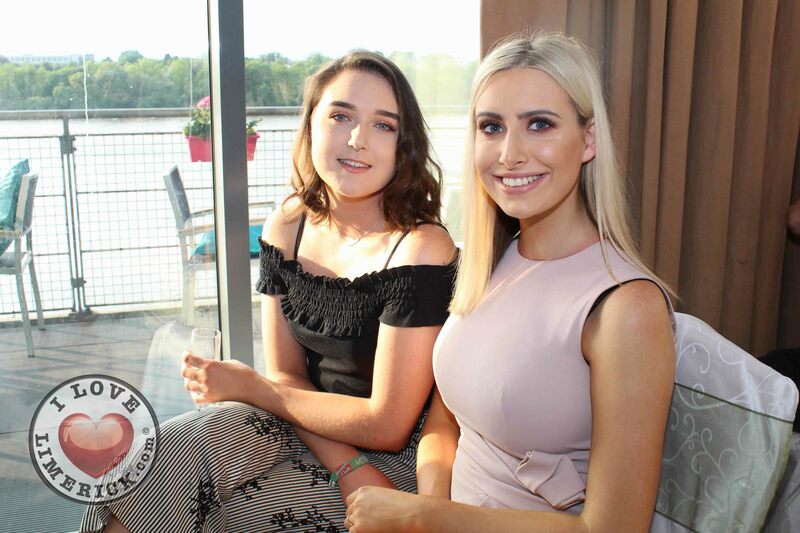 Beibhinn, who is 19, studies Genetics in University College Cork. 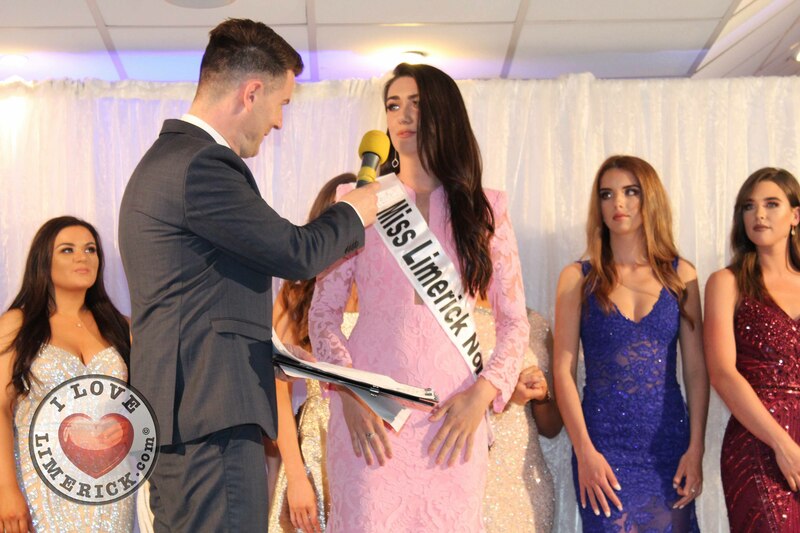 Thrilled to receive her new title, Beibhinn told I Love Limerick, “I’m so delighted, It’s such a nice opportunity. 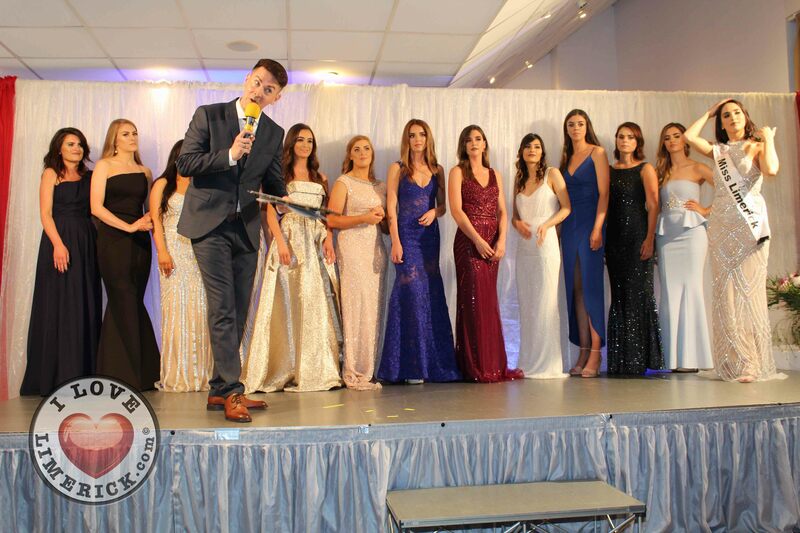 It was just so nice to meet all the girls and to be in such a great competition, I’m just shocked. 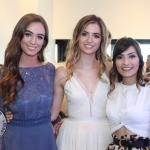 I’m so grateful”. 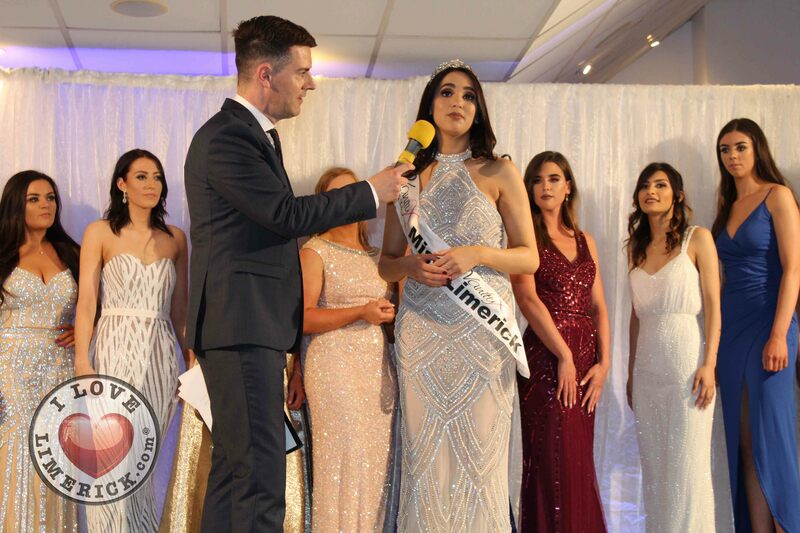 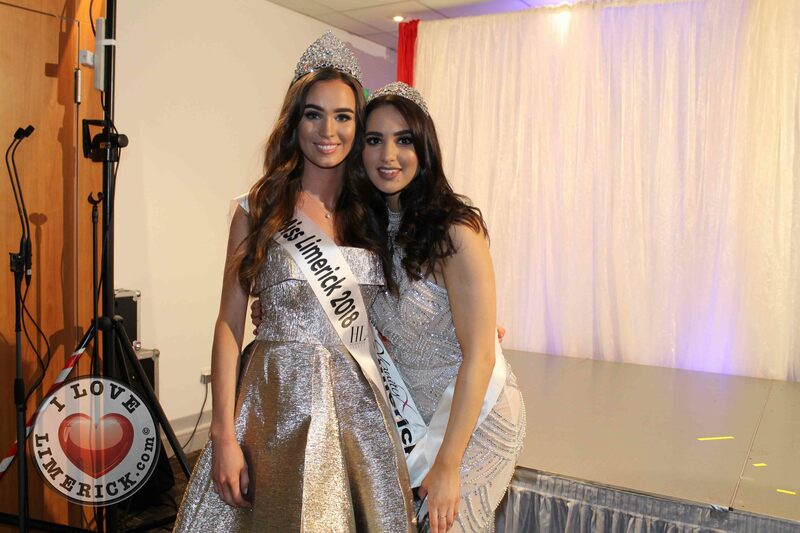 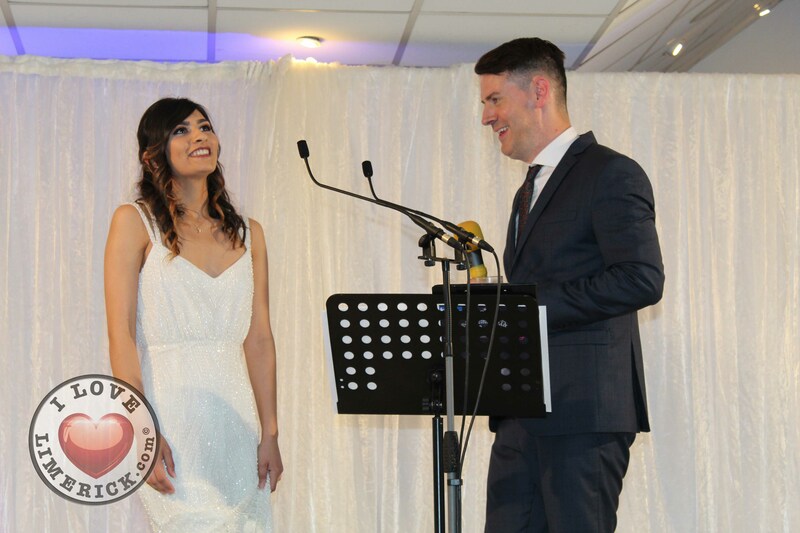 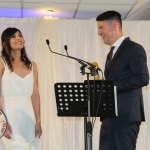 The now former Miss Limerick, Racha Mennad had the honour of announcing Beibhinn as Miss Limerick 2018. 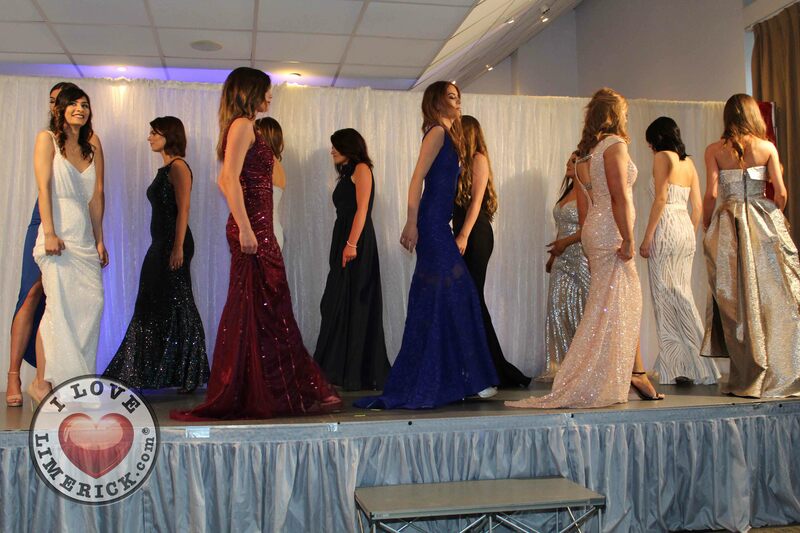 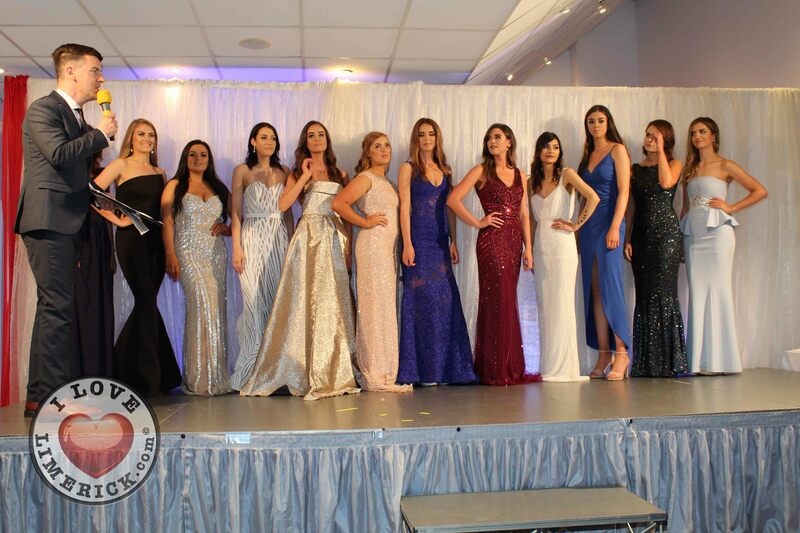 The title of ‘Miss Clayton first runner-up’ also went to a very worthy winner, Laura Mansbridge. 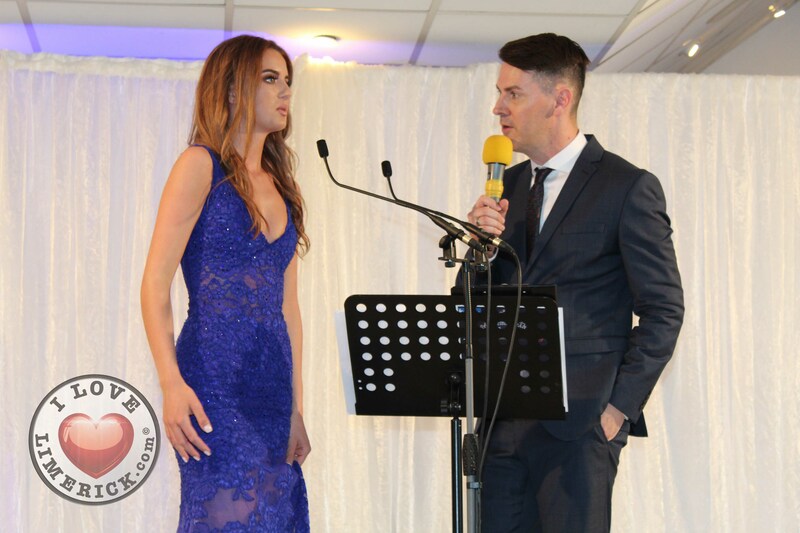 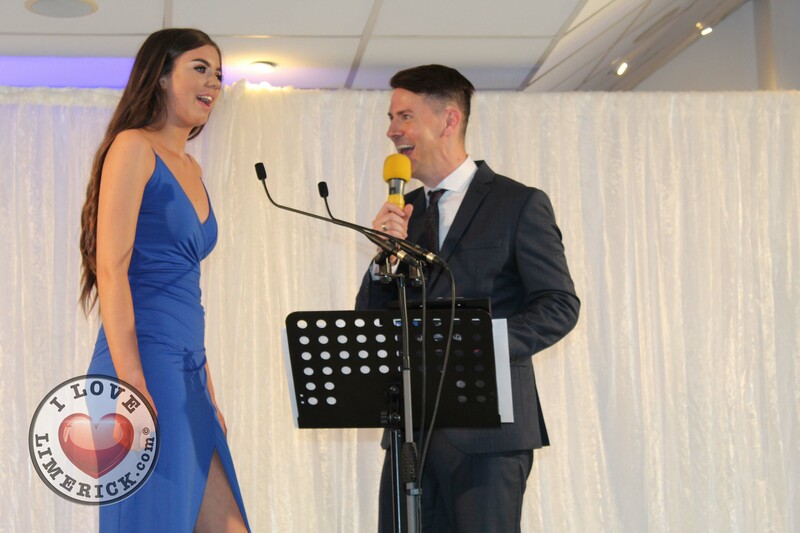 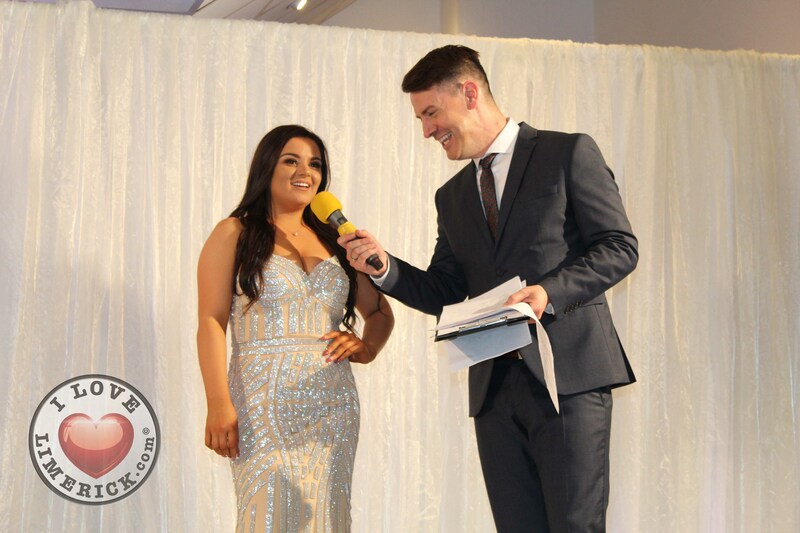 The Miss Ireland Finalist 2017, Ciara O Halloran was invited on stage to announce the winner. 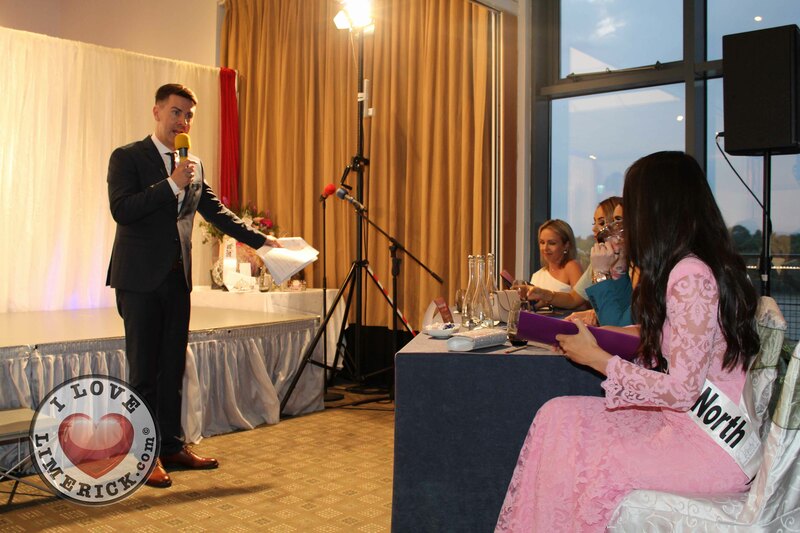 “I can’t believe it. 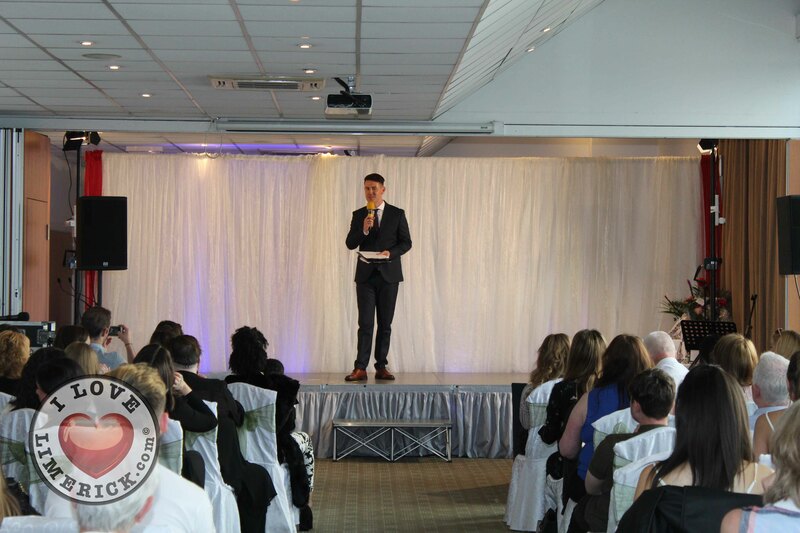 Thank you to everyone who supported and helped me, my family, friends, work colleagues and everyone who came and supported me. 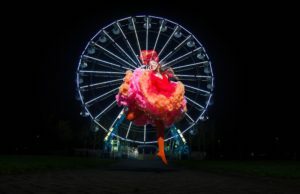 It’s amazing”. 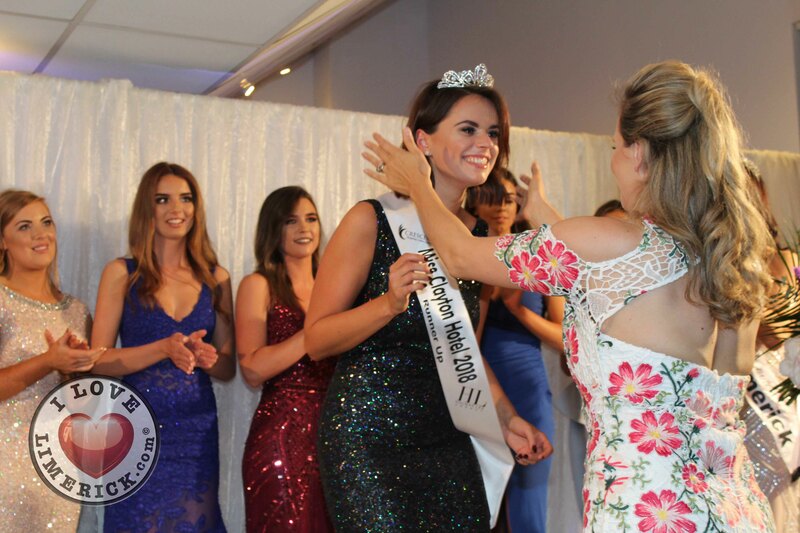 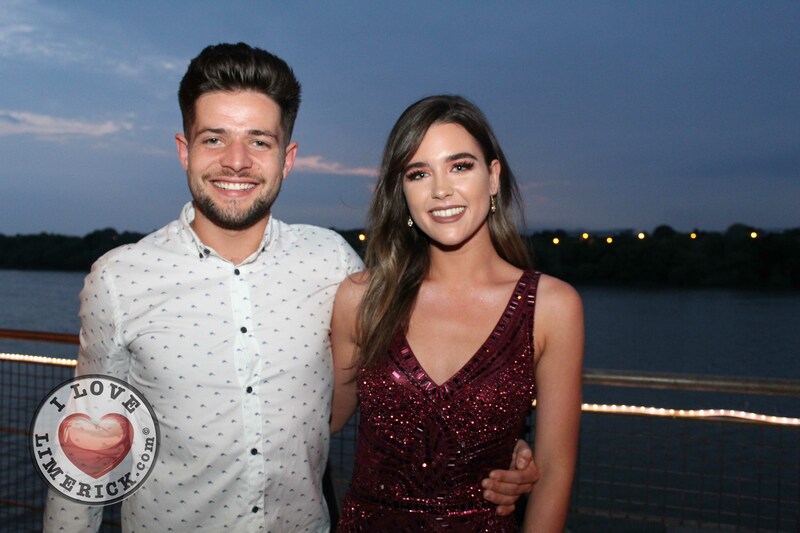 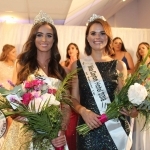 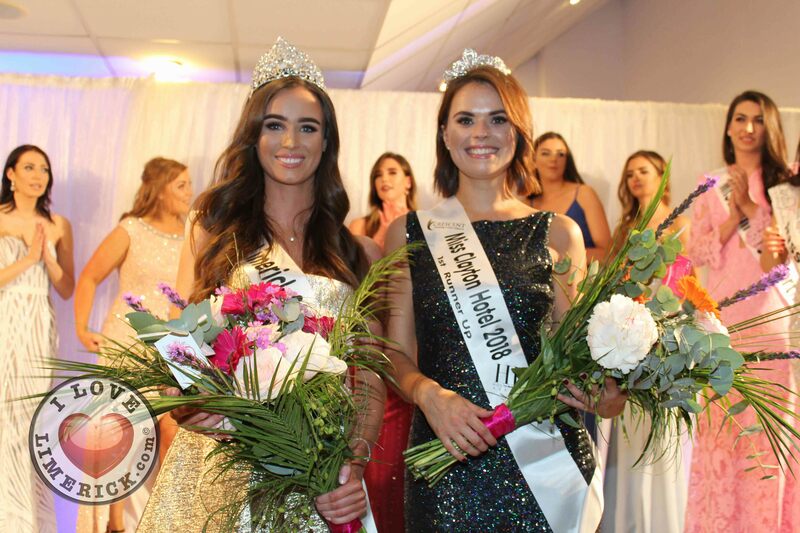 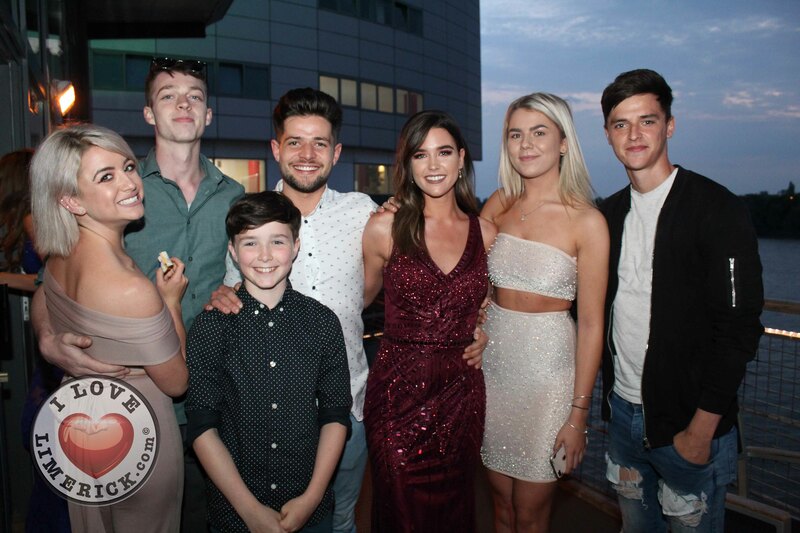 Shannon Meehan was chosen by the eleven other contestants to earn the title of ‘Miss Congeniality 2018’, which also resulted in her receiving a voucher for House Limerick. 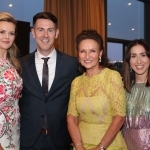 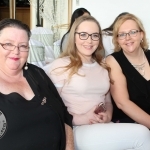 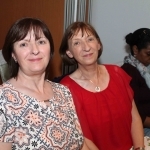 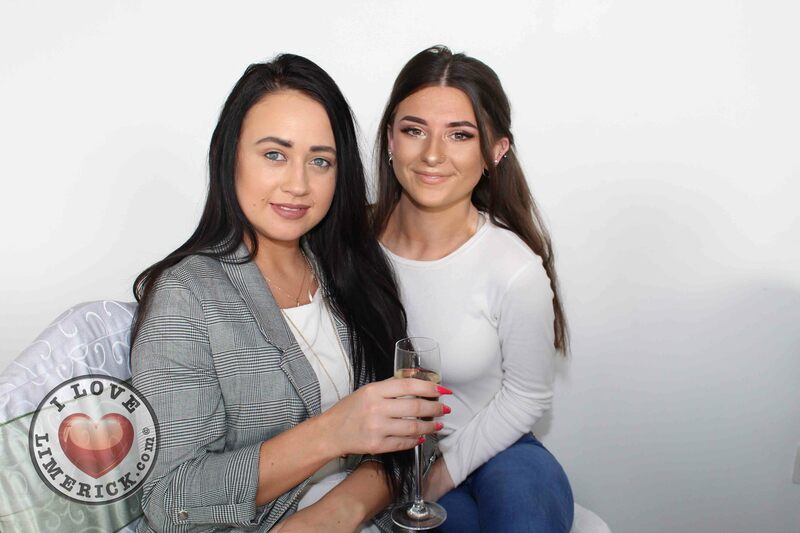 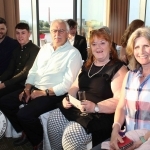 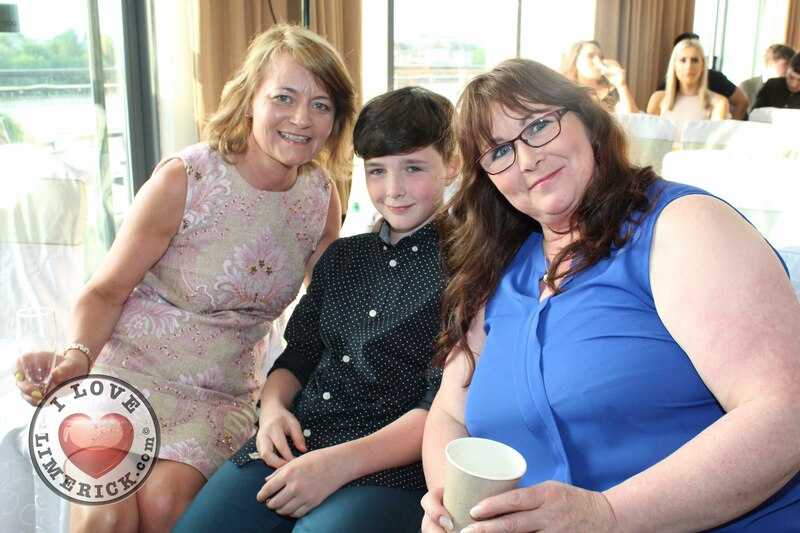 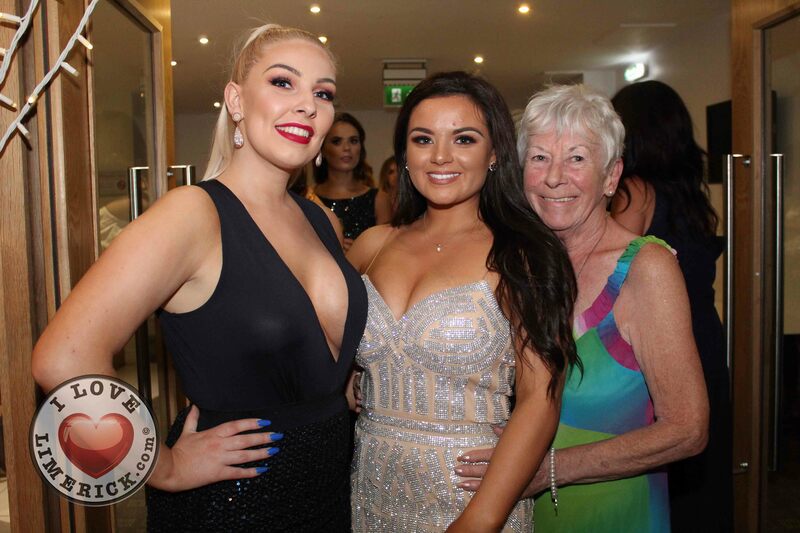 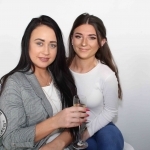 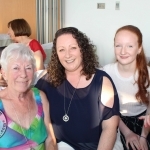 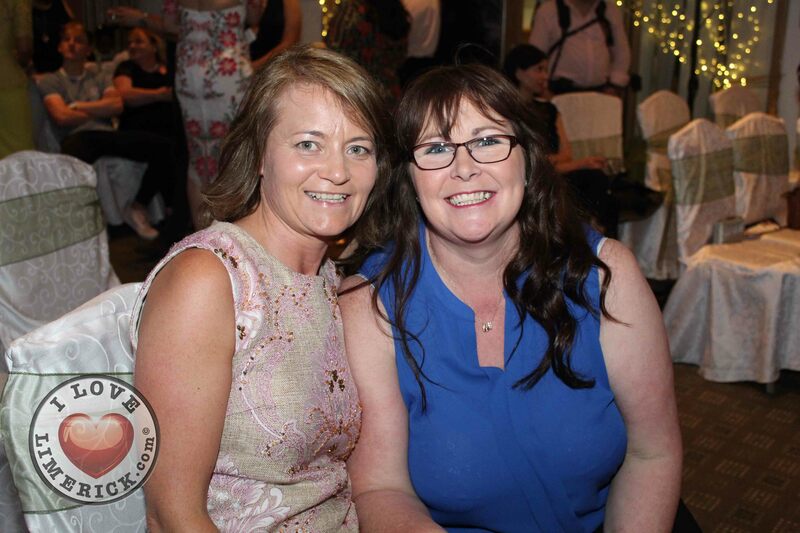 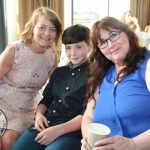 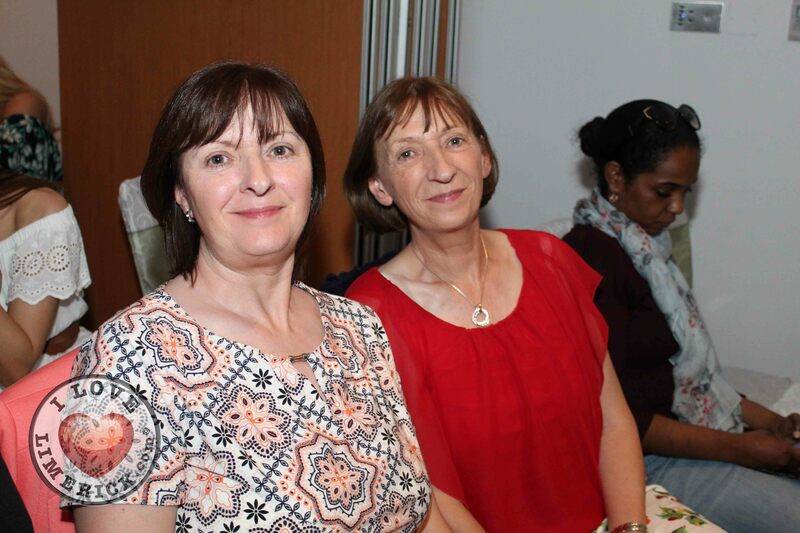 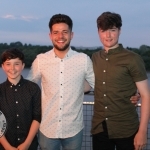 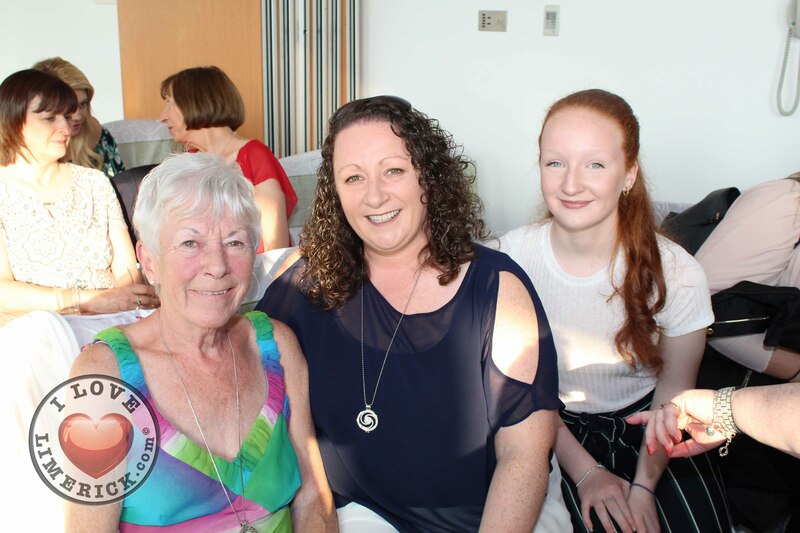 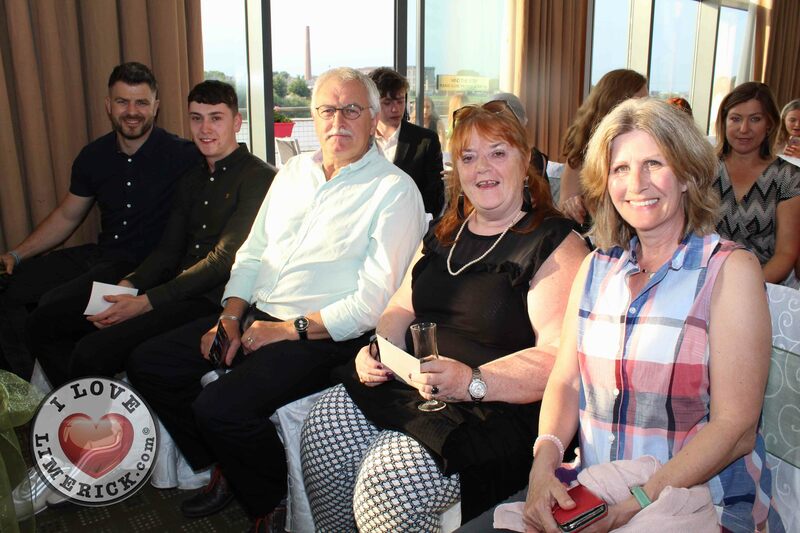 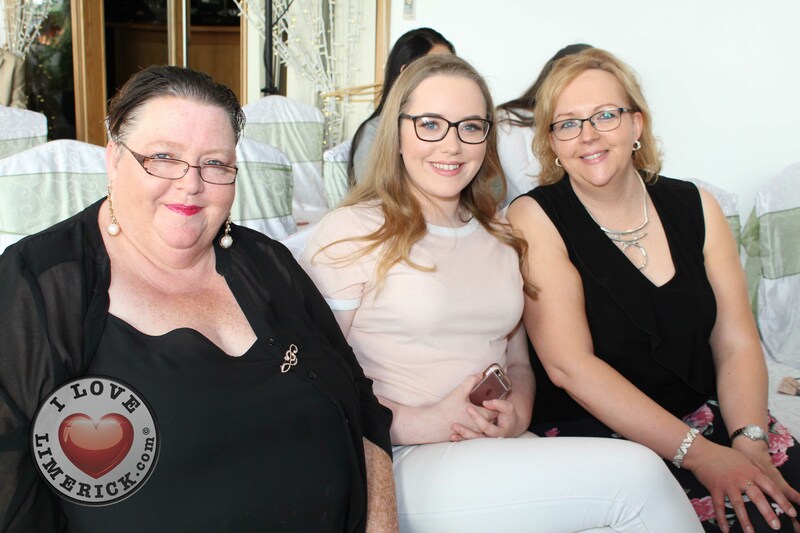 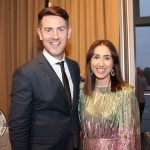 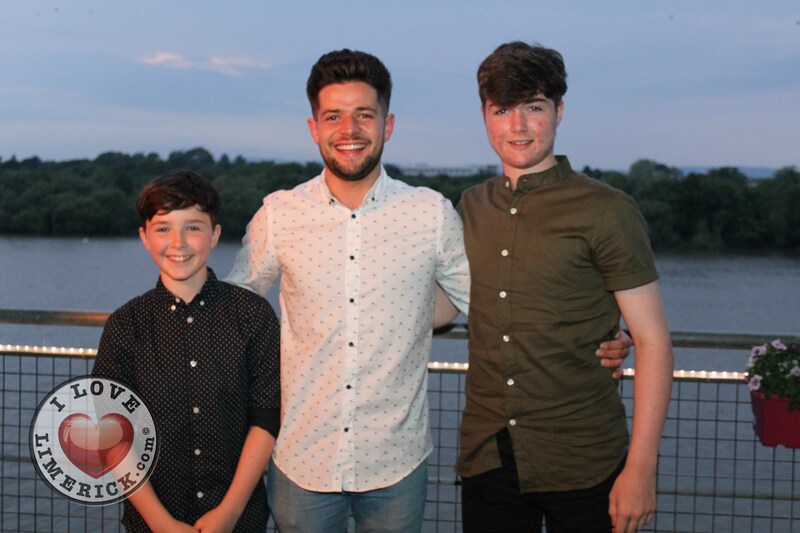 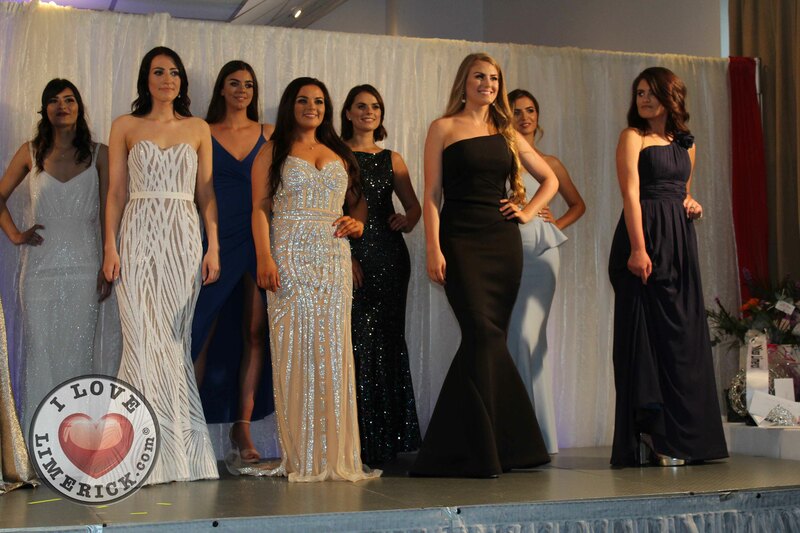 The Hugh Campbell Hair Group were on hand to make sure that the contestants’ hair was looking its best and Catherine Hickey’s team worked their magic with the contestants’ make-up. 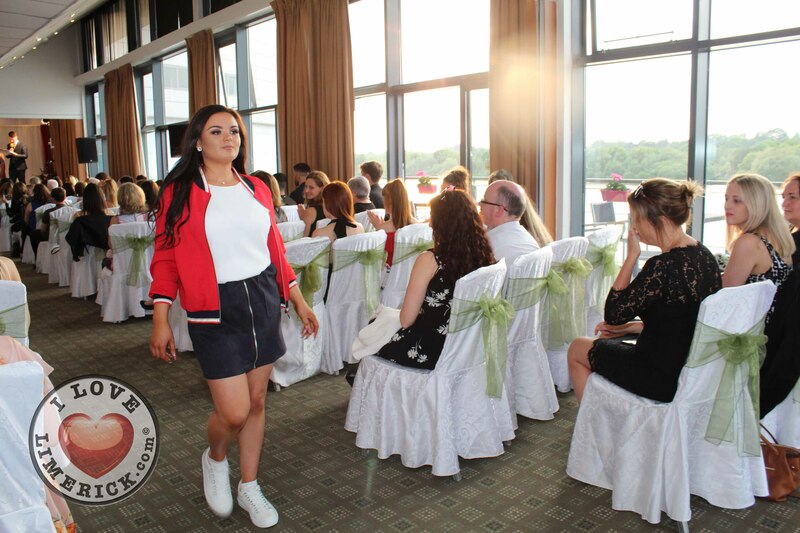 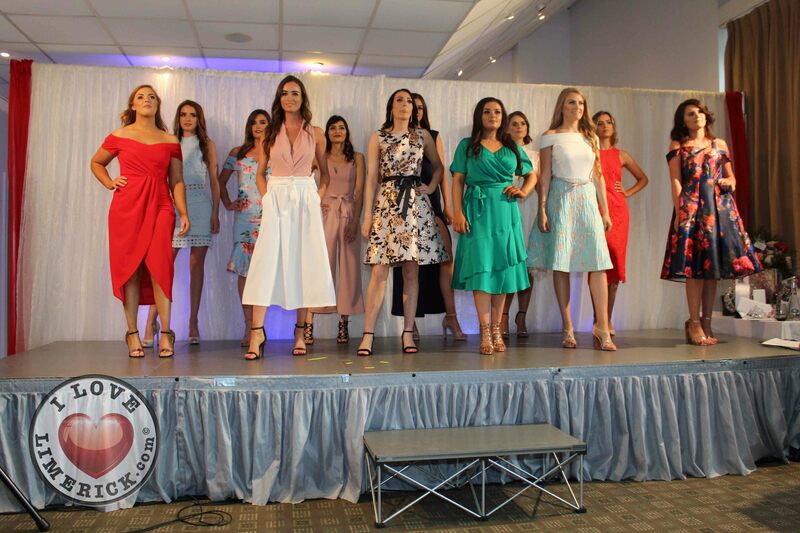 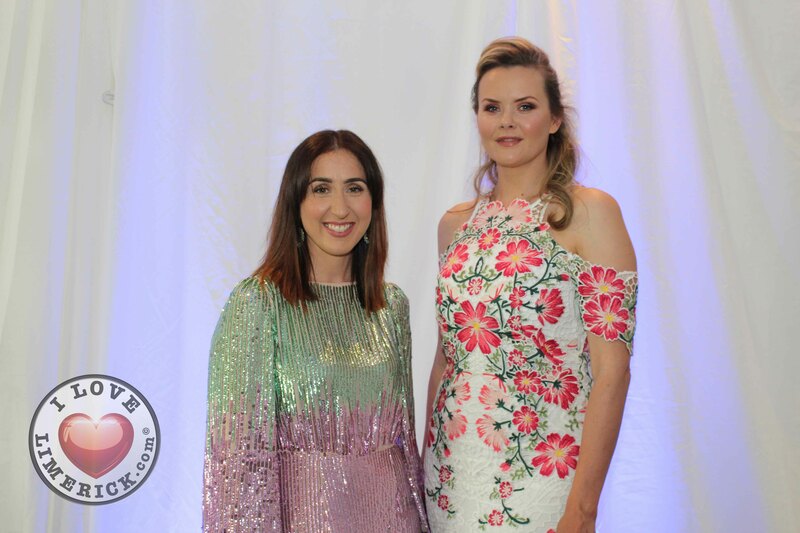 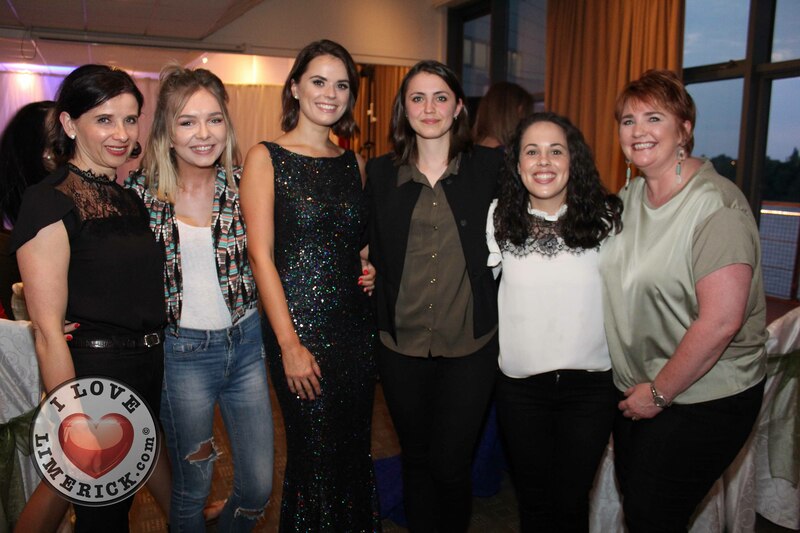 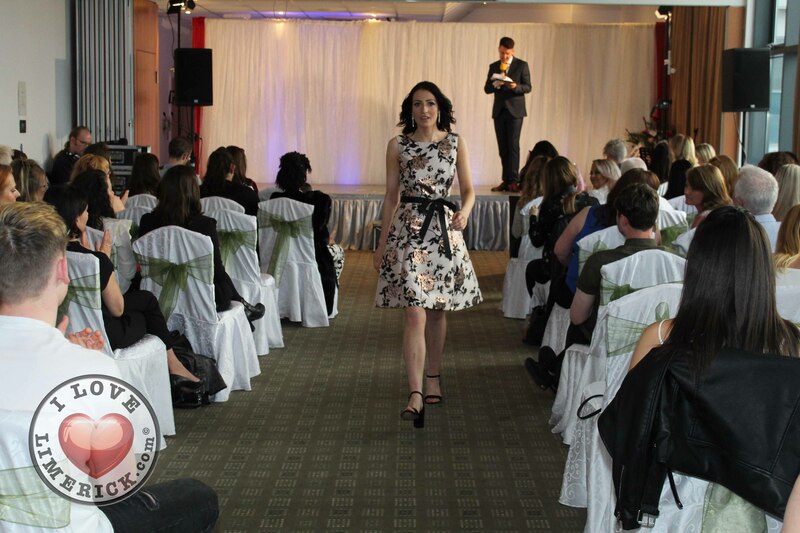 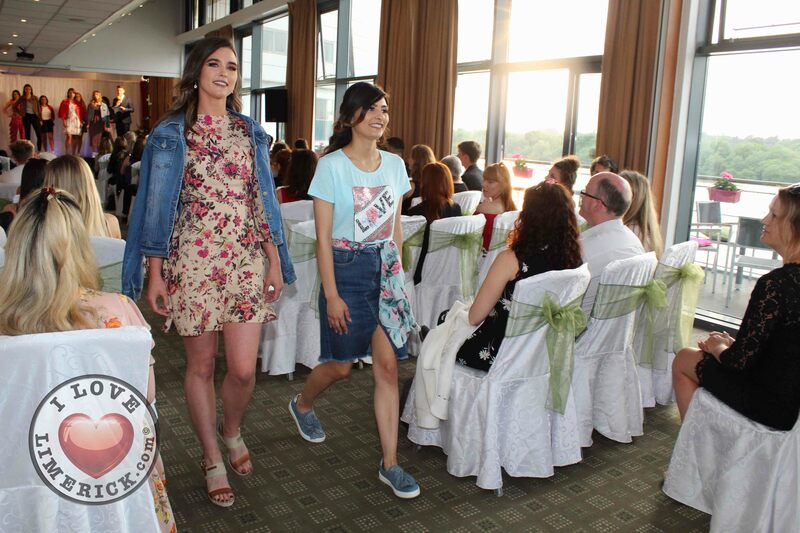 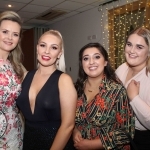 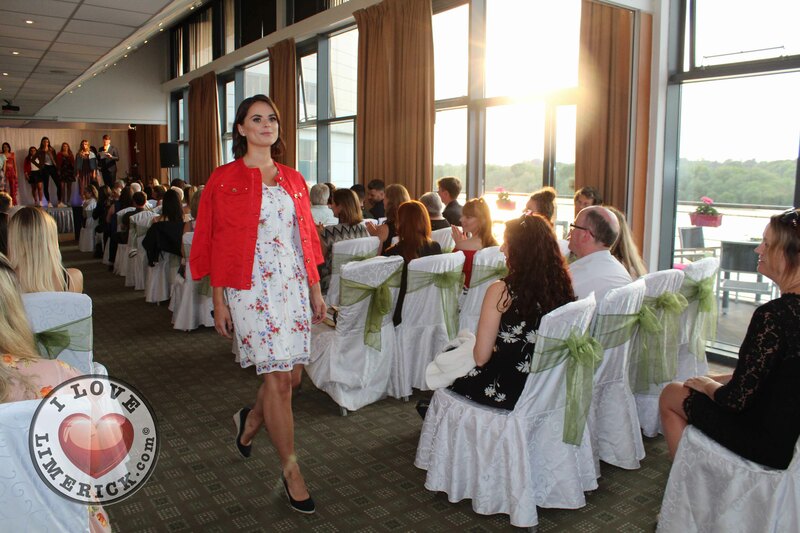 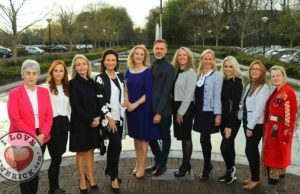 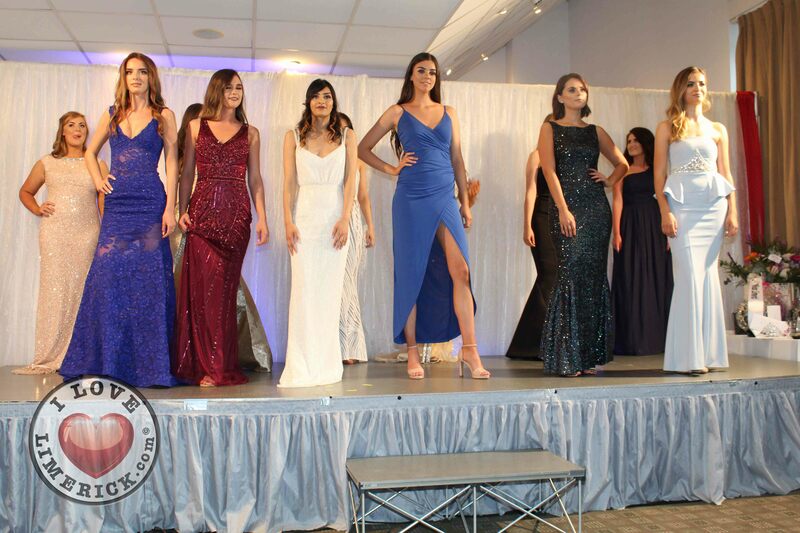 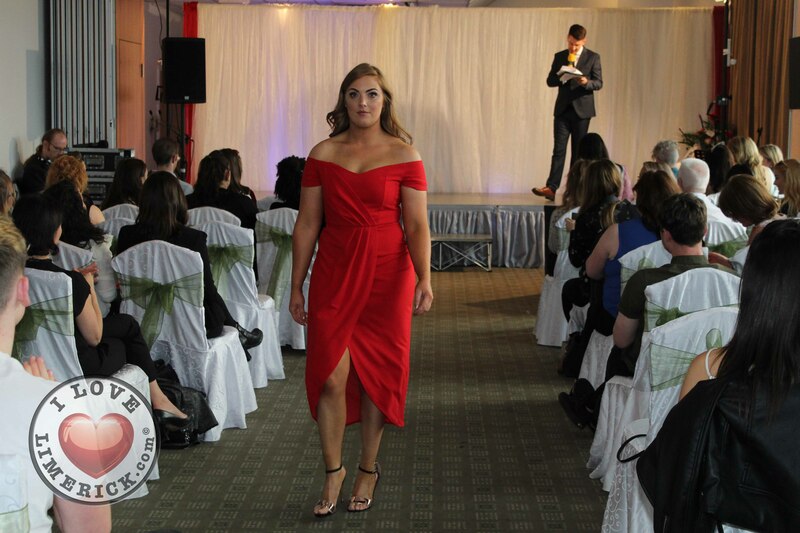 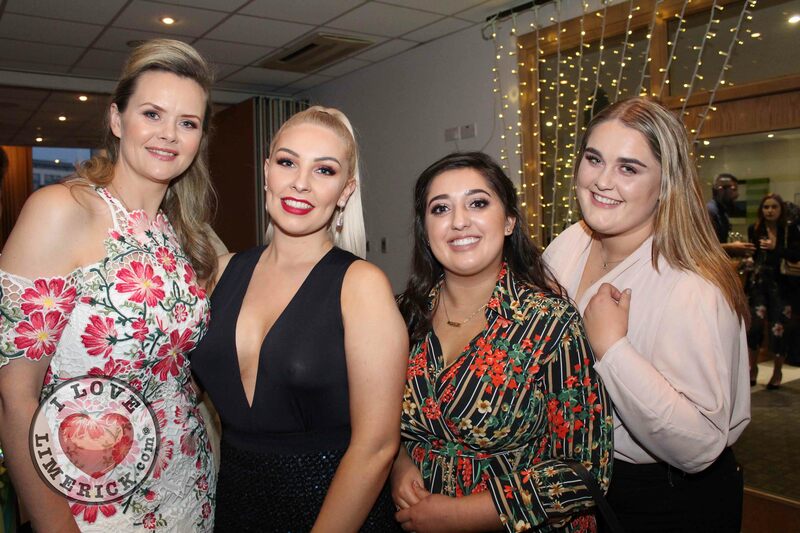 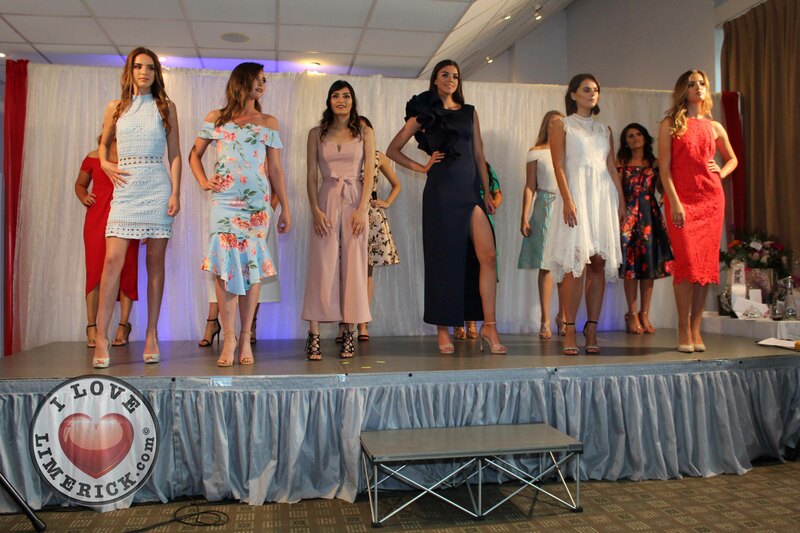 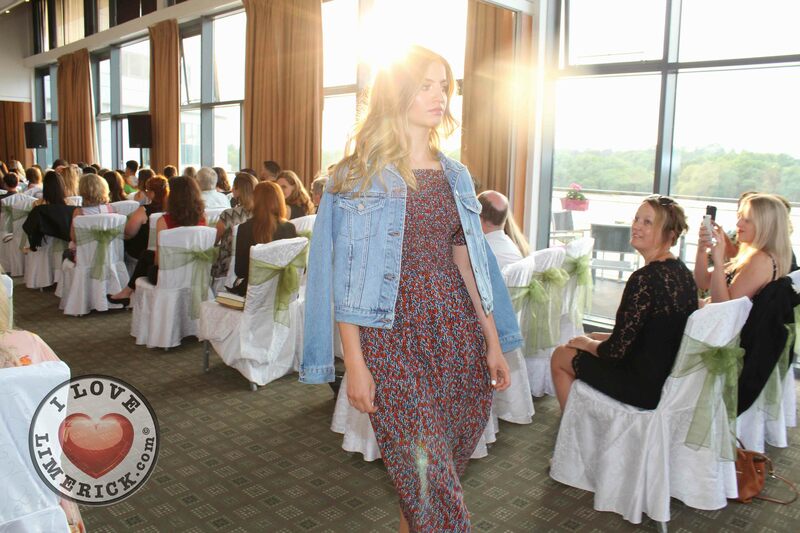 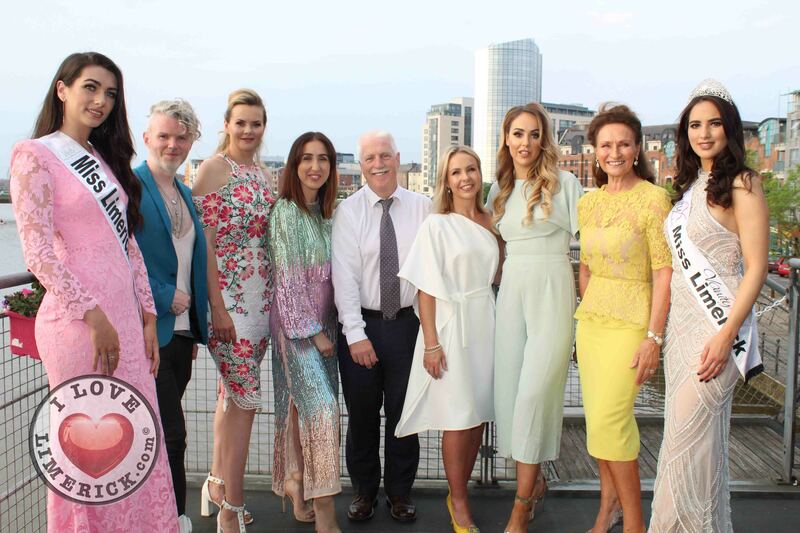 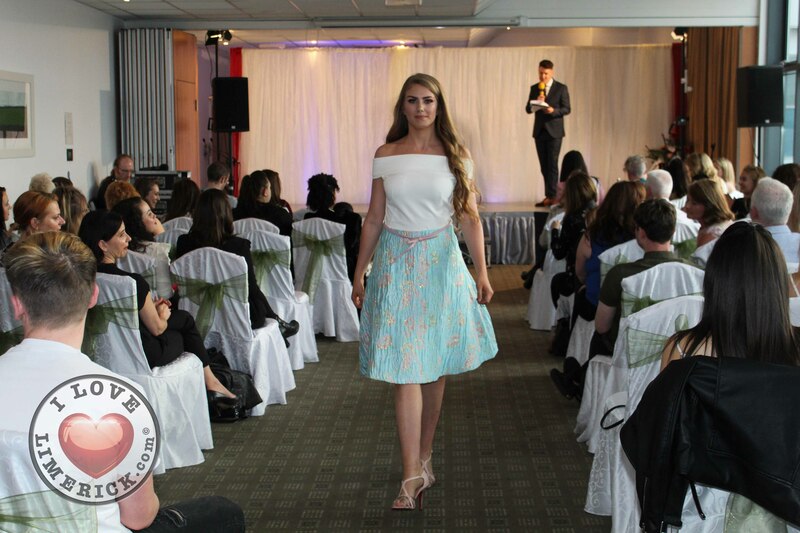 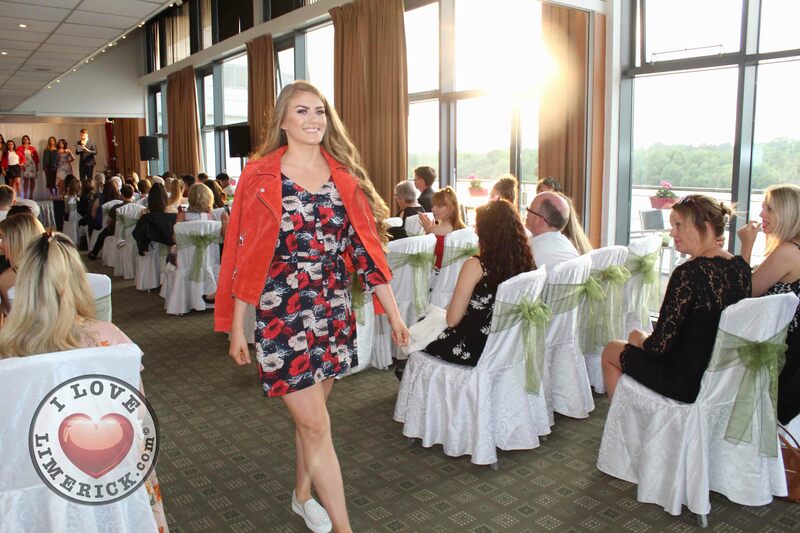 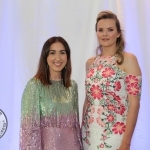 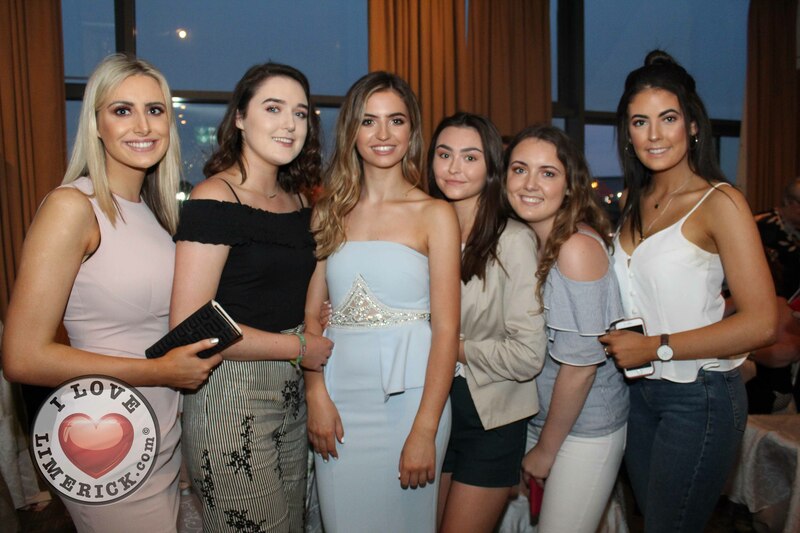 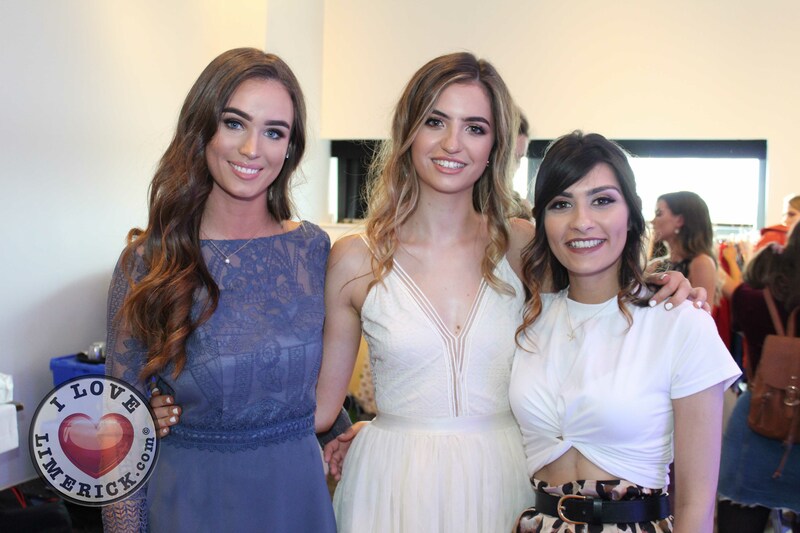 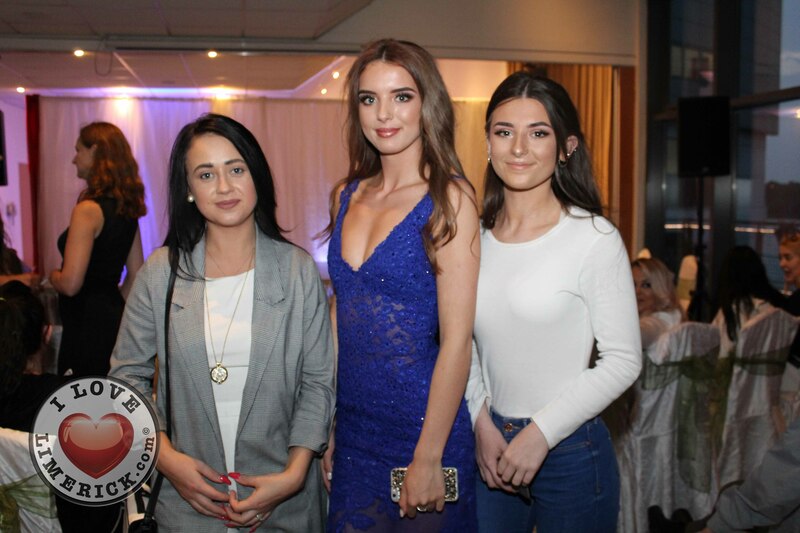 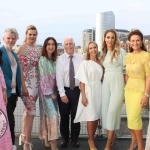 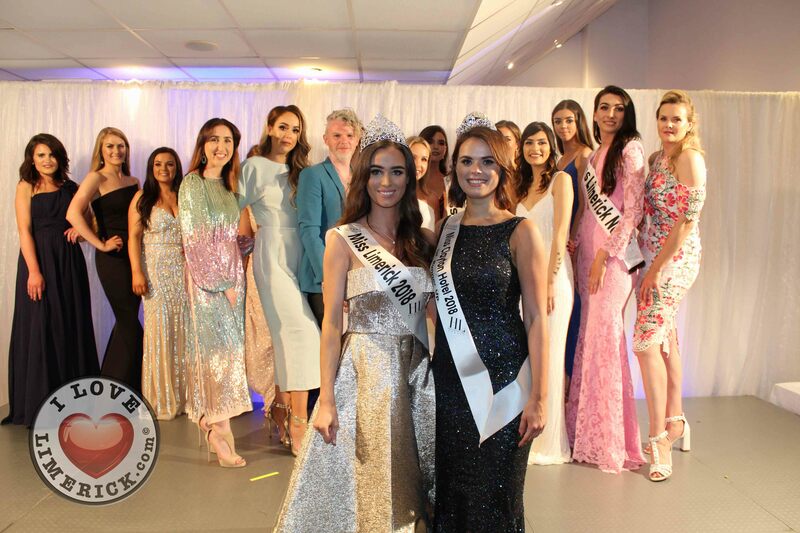 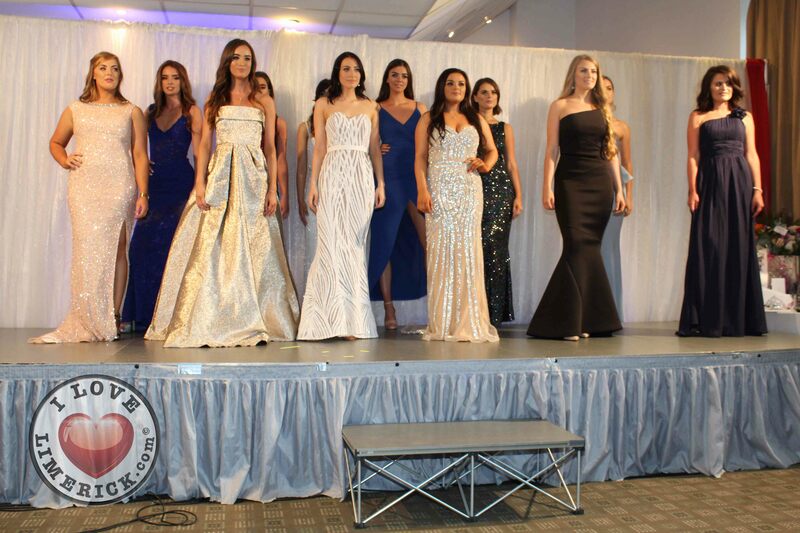 The Crescent Shopping Centre sponsored a fashion show, where the latest collections from a selection of shops were showcased by the Miss Limerick contestants! 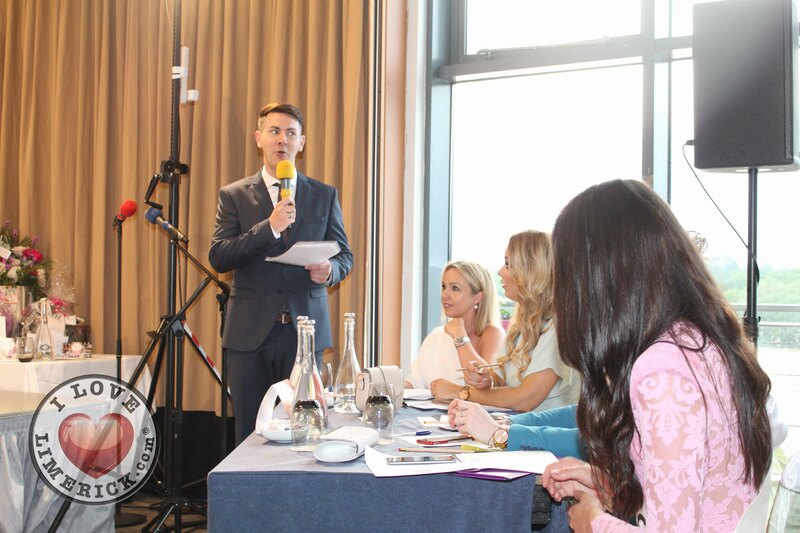 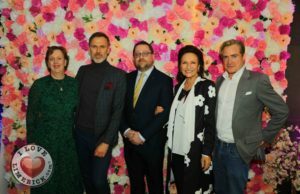 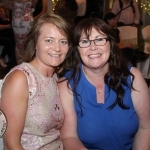 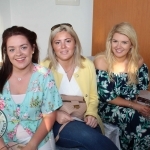 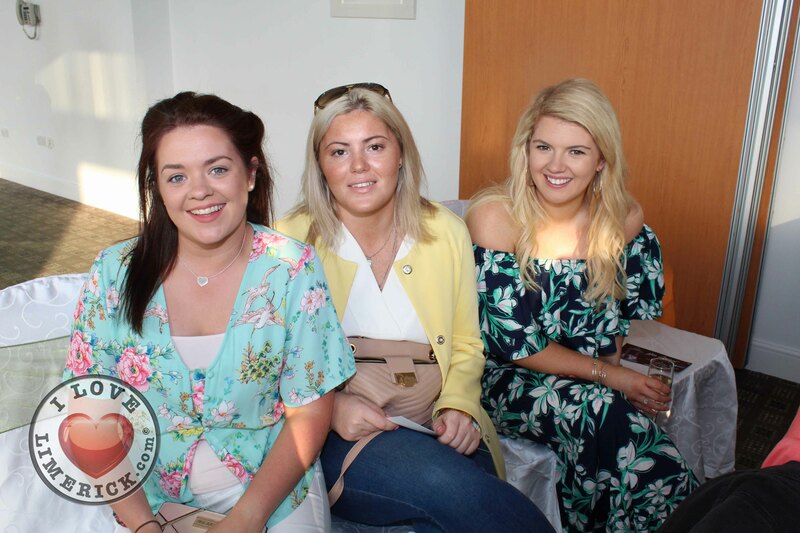 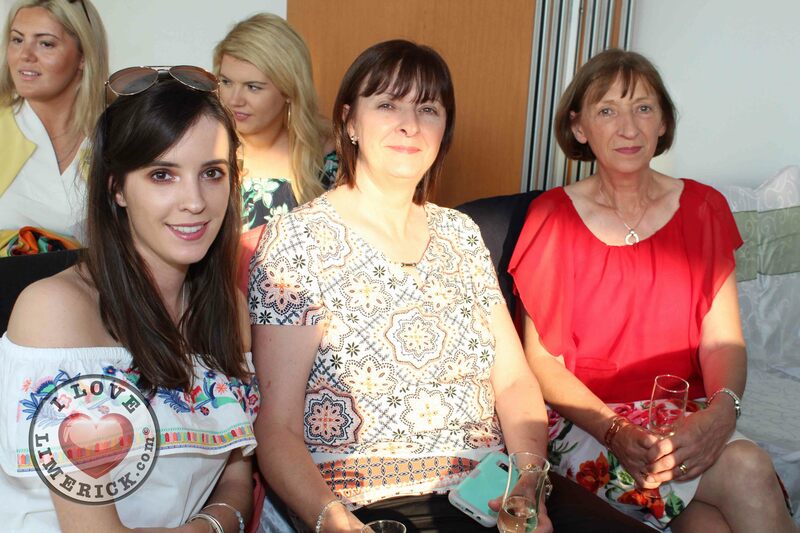 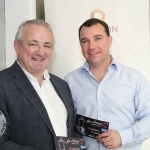 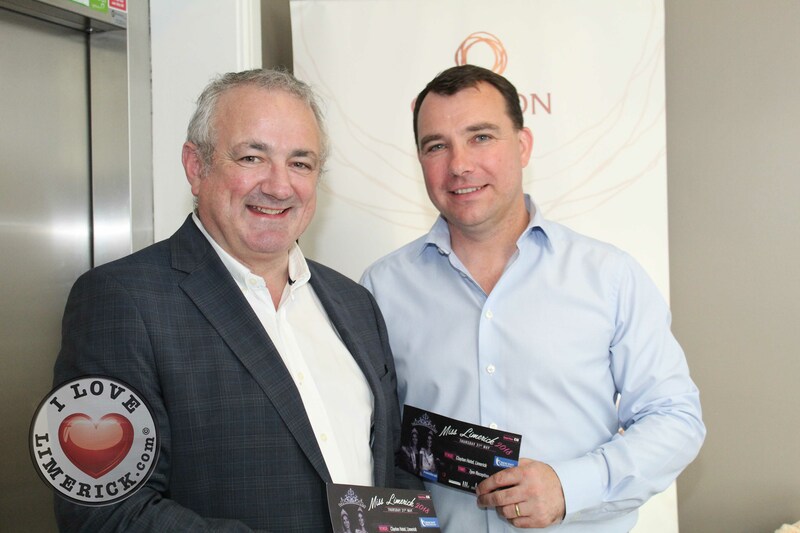 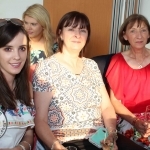 The goody bags for the contestants were sponsored by Paese Cosmetics Ireland, which is a new addition to Shaws Department Stores. 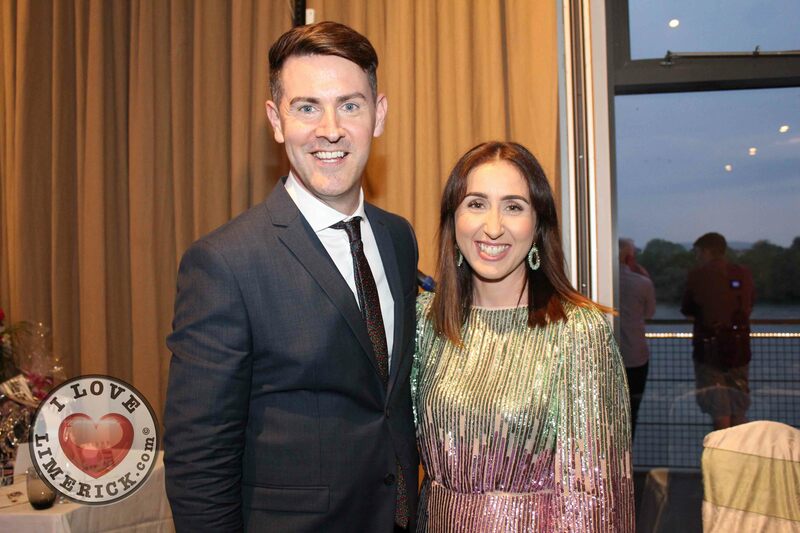 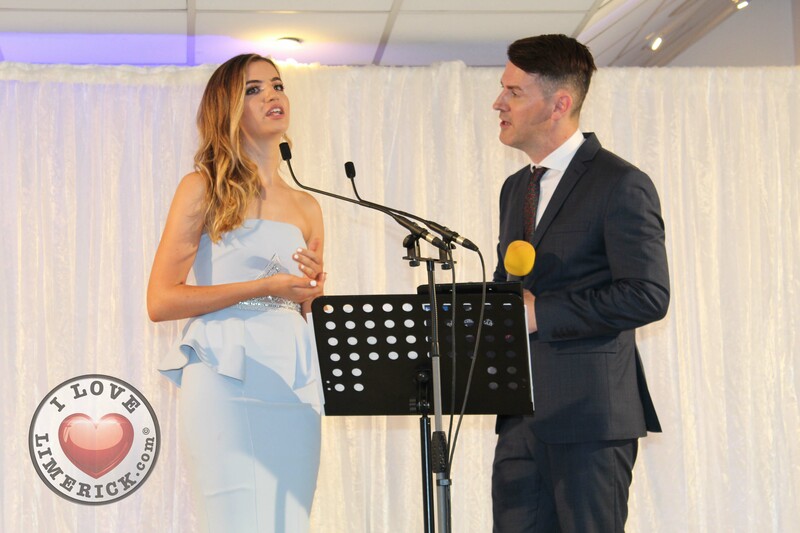 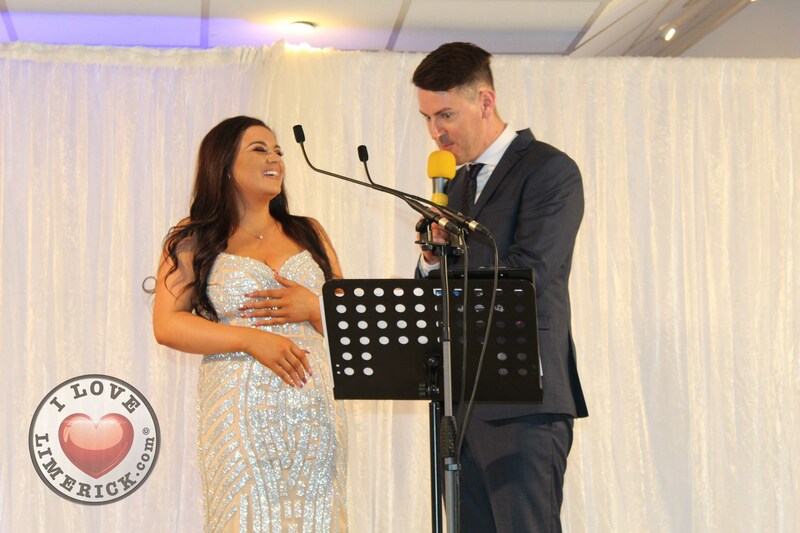 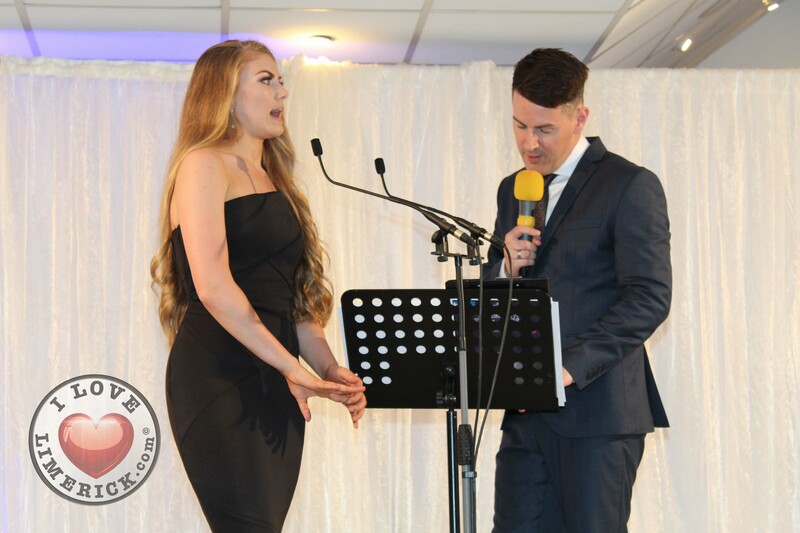 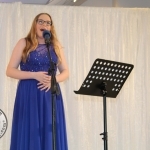 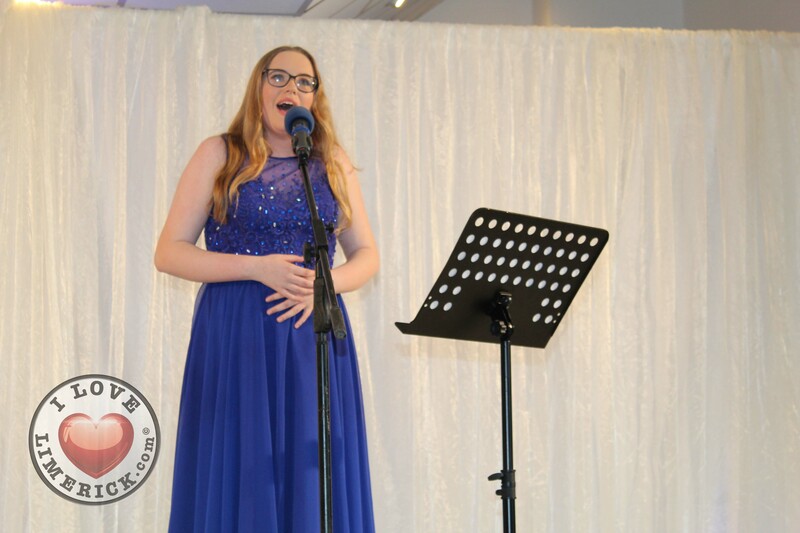 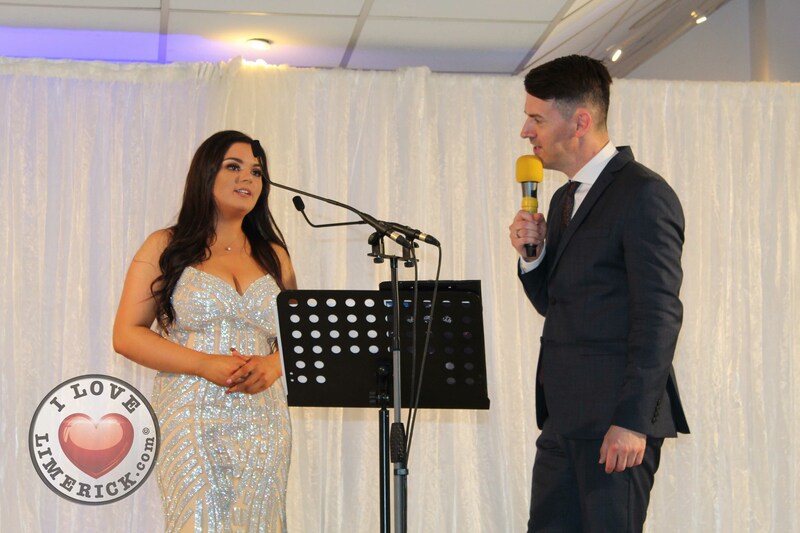 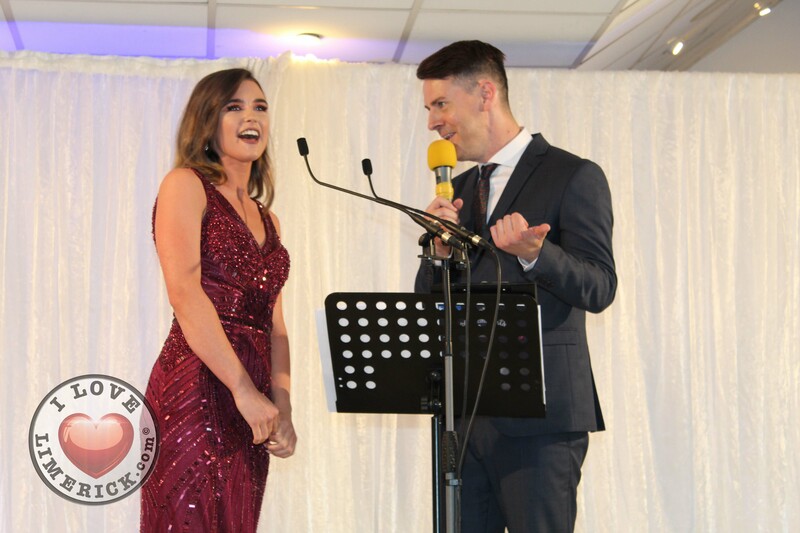 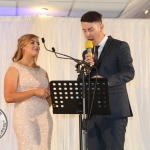 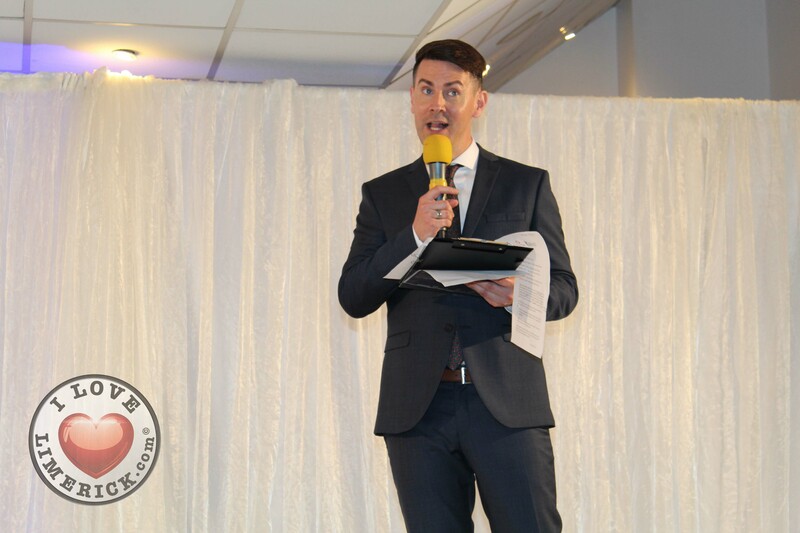 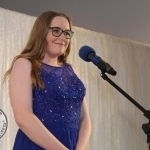 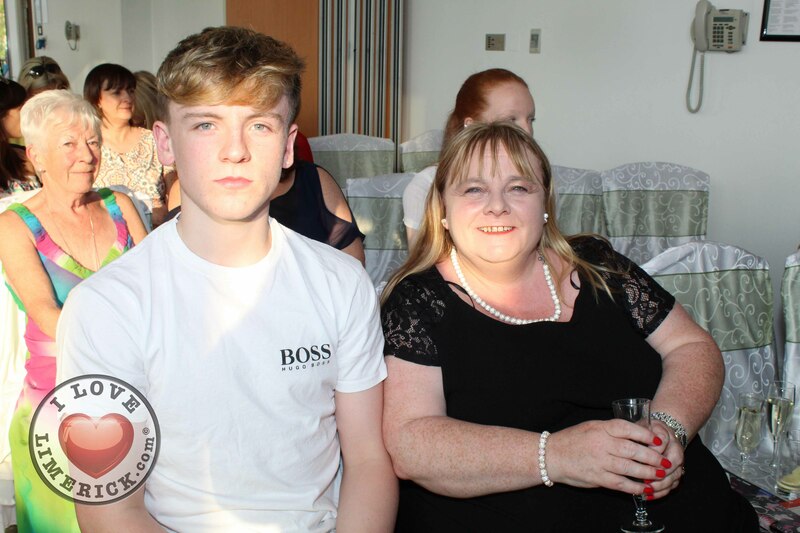 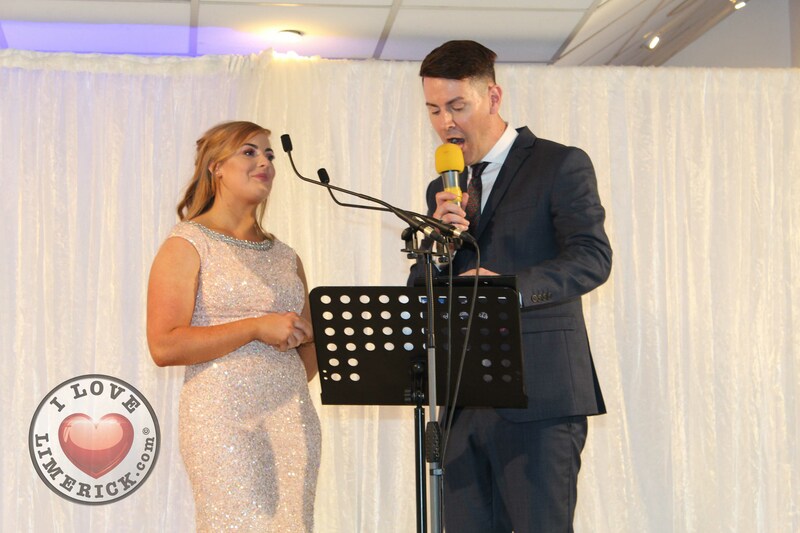 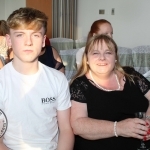 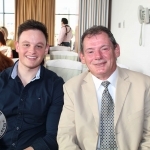 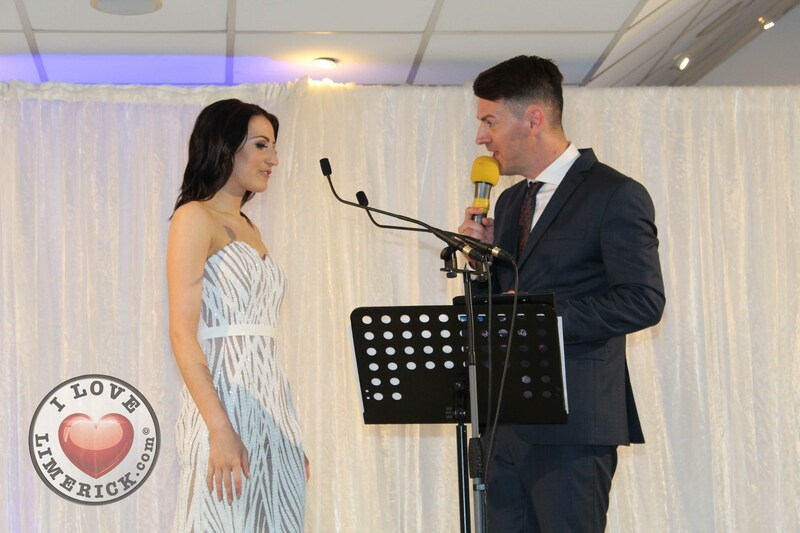 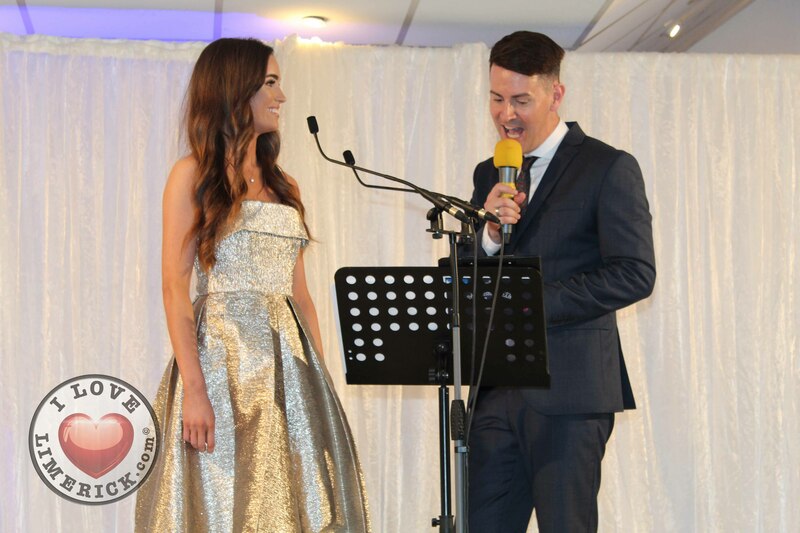 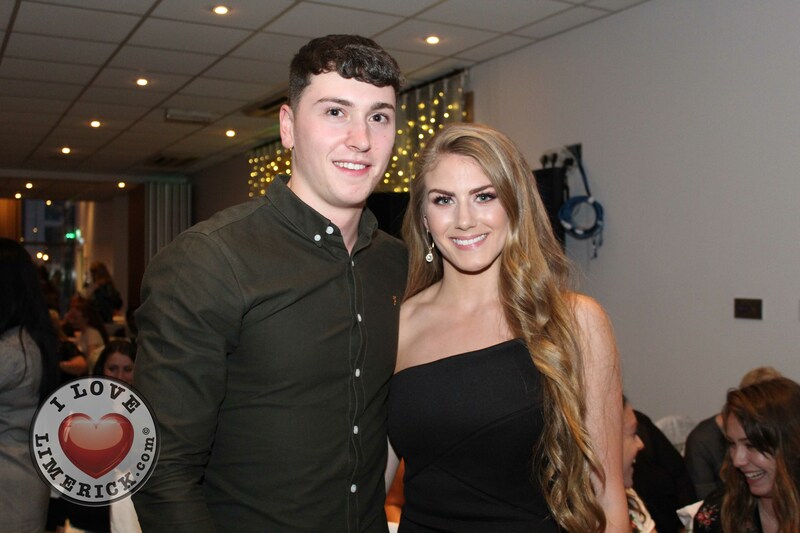 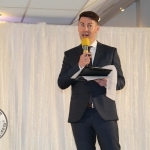 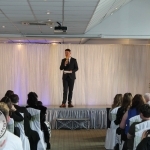 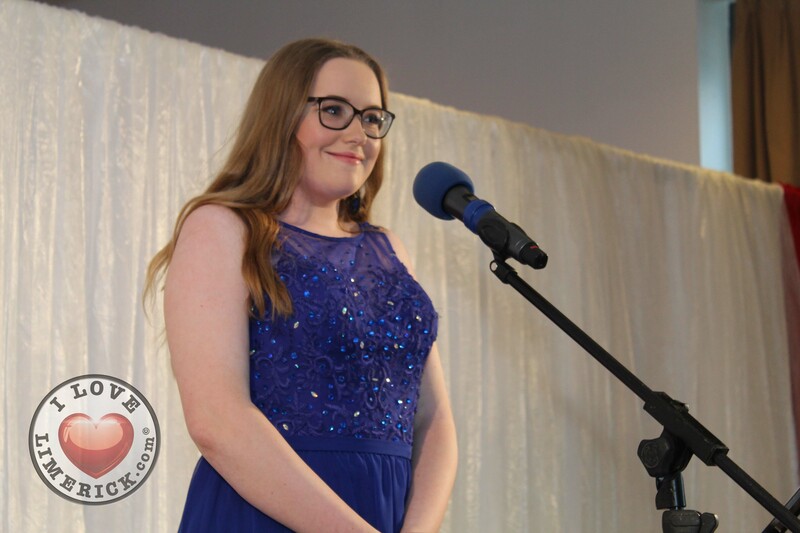 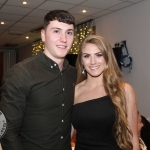 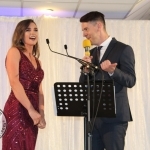 The entertainment on the night was provided by the incredibly talented Chloe O’ Halloran and MC Patrick Hogan.